Your kids will paint you a picture, mold a playdough sculpture, assemble a macaroni necklace, or color a card for you…WE WANT TO SEE THEM! 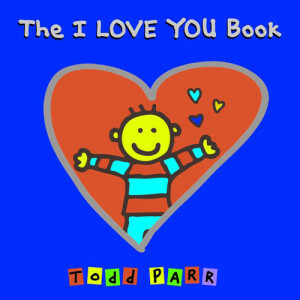 Show off your kids Mother’s Day Creations to win 2 Todd Parr books to enjoy with your kids! 1. Have a wonderful Mothers Day. 2. Snap a picture of your child’s Mother’s Day Creation. 3. Send it to us here. All submissions must be received by May 20, 2012. Winner will be announced by May 25, 2012.